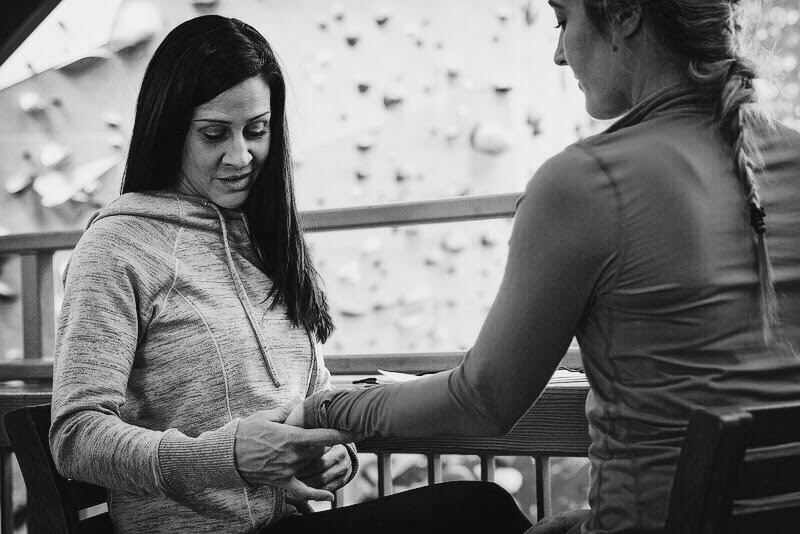 ATHENA specializes in injury prevention through assessment, manual therapy, and strength training. As a climber for most of her life, Amy LOVES to work with climbers of all levels. Whether you have a specific project in mind, are competing, or have simply plateaued, you can benefit from a technical assessment. Together, you will look at your mental, physical, and technique components. Custom corrective exercises are prescribed along with climbing drills and hang board workouts as needed. 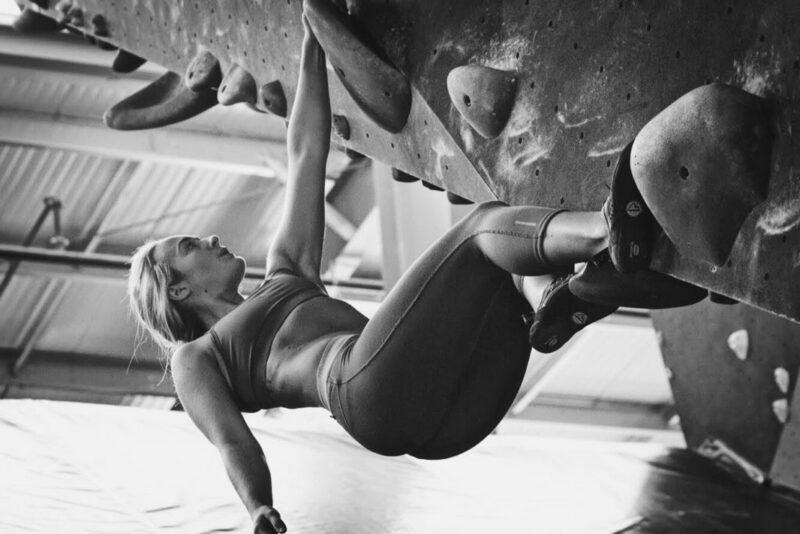 Let Amy help you find what areas need improvement for YOUR body type, climbing style, and specific goals! Amy spent almost four years traveling all over the world with the top Professional USA distance runners to help keep them injury-free. She will use her keen eye and wealth of experience with these athletes to assess your running form and make corrections to improve efficiency. 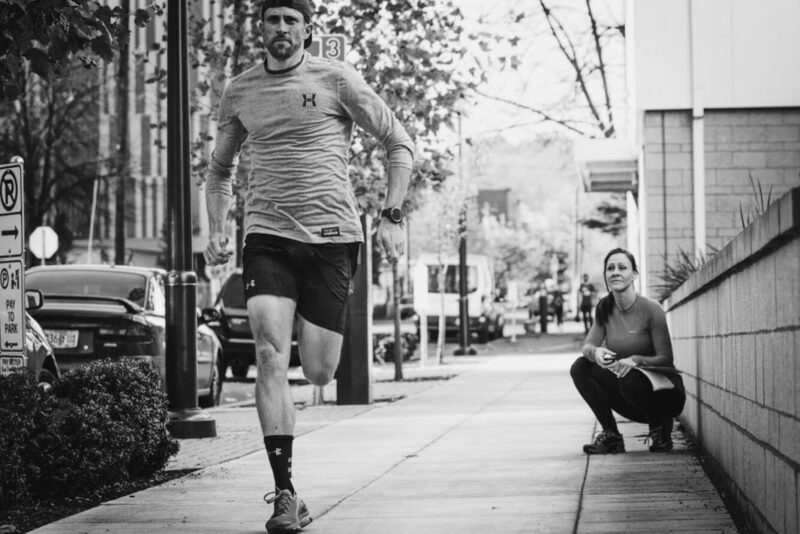 These corrections start with your core program, thus allowing your body to self-correct running technique. Sports massage is geared toward every athlete from weekend warriors to pro athletes. Modalities and massage therapy techniques vary based on your training needs. We specialize in determining needs before hard training & competitive events, tissue work at time of competition, and recovery work. You will find this unique to the practice. We utilize a combination of deep tissue flushing, stretching, and trigger point work as needed. Our goal is to keep you moving at top performance levels. 1:1, small group, or written programs assigned each week. Not sure? Just ask via text 503.980.5712. At ATHENA, Amy specializes in climbers and mid to long distance runners. These opposite athletes ensure she educates herself on a wide variety of training techniques. Mitch is a massage therapy student AND an amazing functional fitness trainer. He is creative with making you smile and sweat at the same time! Your core program is customized to address the strengths and deficits of YOUR body and YOUR sport. Depending on your sport, goals may include injury prevention, improved efficiency, increased power, better endurance, and of course FUN! One of our training centers is located inside a state of the art fitness facility with the largest climbing gym on the west coast. Our other facility is just a block away with access to large, but private treatment space for training and massage. OnLine Access to Athenas Library of Exercise Videos and Workouts. As above, but for a more advanced lifter or athlete. Must have good body awareness. Subscription is intended to provide you with fresh workout ideas, without having to do workout planning for yourself. $100/month. Text/call to enroll.